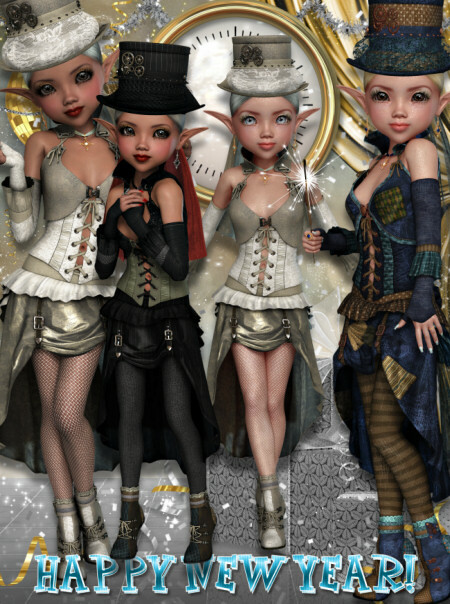 Make it a bright New Year with these stunning steampunk ladies. This package includes several steampunk New Year’s ladies in various poses and with three different clothes. 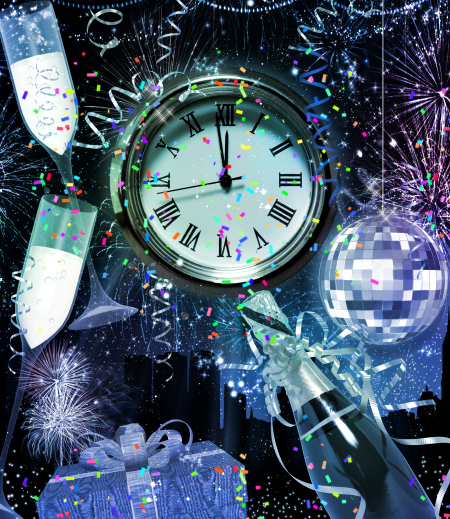 Welcome in the New Year with these lovely celebration-themed graphics. Add some pizzaz and light to your designs for some extra New Year luck. Shining New Year Fairies to bring you luck through the new year. 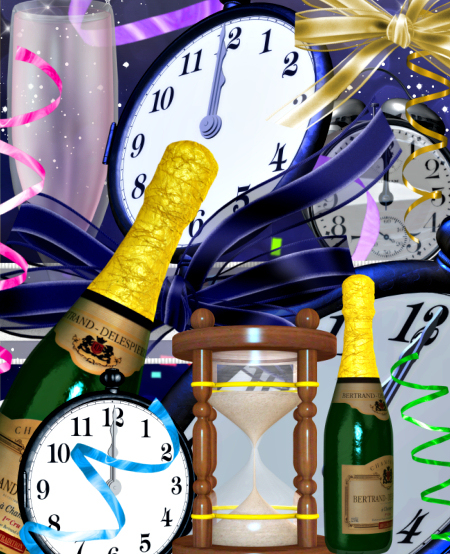 Stunning, glittery New Year’s background graphics and celebration prop images., including curtains, champagne bottles, clocks, and more. Glitter girl New Year’s graphics. These lovely ladies are decked out in festive show costumes and are ready to dance their way to a bright new year. They come with a firework background, New Year ball, balloons, confetti, streamers, and more. Celebrate the birth of a new year with this huge collection of New Year graphics! Great for other holidays and celebrations as well. Cute Baby New Year Graphics to help you welcome in a sparkling New Year! 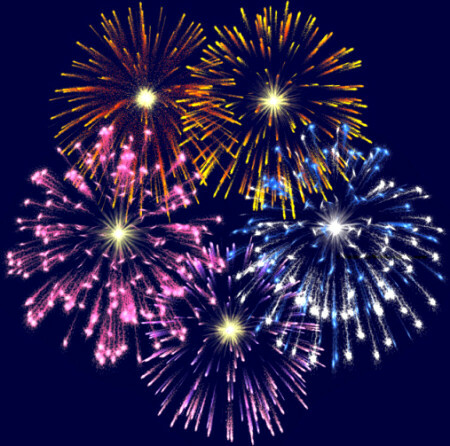 Fireworks Clip Art, light up the sky with these fireworks graphics. Perfect for holidays and celebrations, including Independence Day, New Year’s, and more. 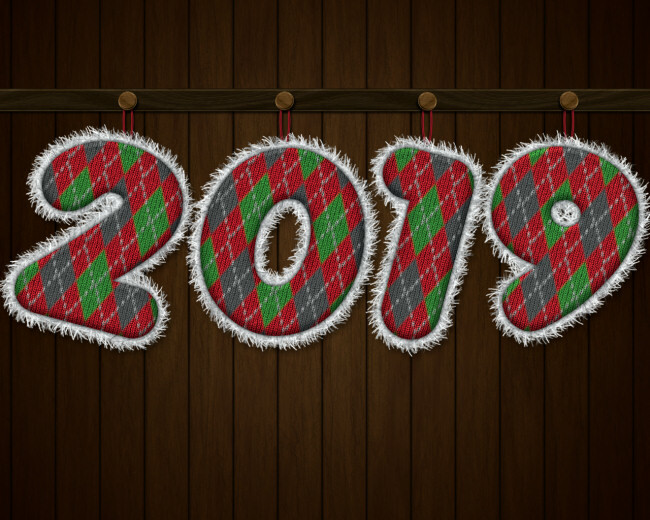 Argyle Holiday Graphics, a cool holiday design for New Years or Christmas on a layered PSD file. The numbers and letters make it easy to update each year. 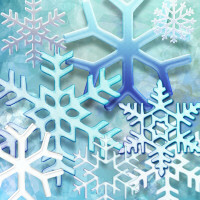 Snowflake Graphics, soft and lovely winter graphics in cool coordinating colors.